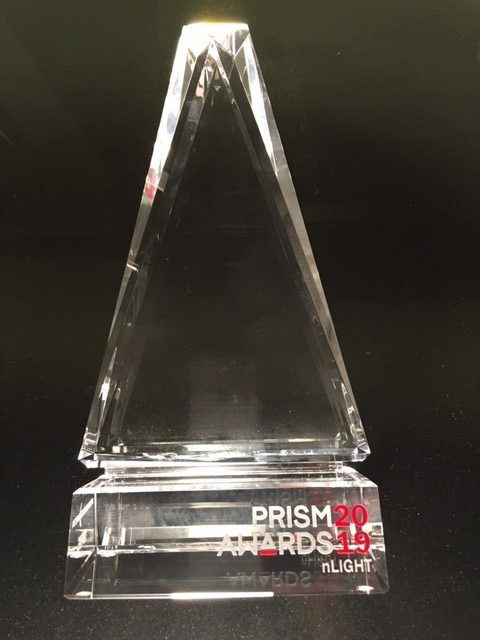 nLight Inc. announced its Corona fiber laser was named the 2019 Prism Award winner for industrial lasers. The award from SPIE, the International Society for Optics and Photonics, recognizes outstanding examples of innovation in photonics. Industry expert judges review more than 150 applications for design and technology, novelty and innovation, need, market opportunity and impact. Corona features real-time programmable beam quality enabled by all-fiber technology. This allows for rapid tuning of the laser to optimize machine tool performance across metal types, thicknesses and applications.